Lamb Of God	Lamb Of God. 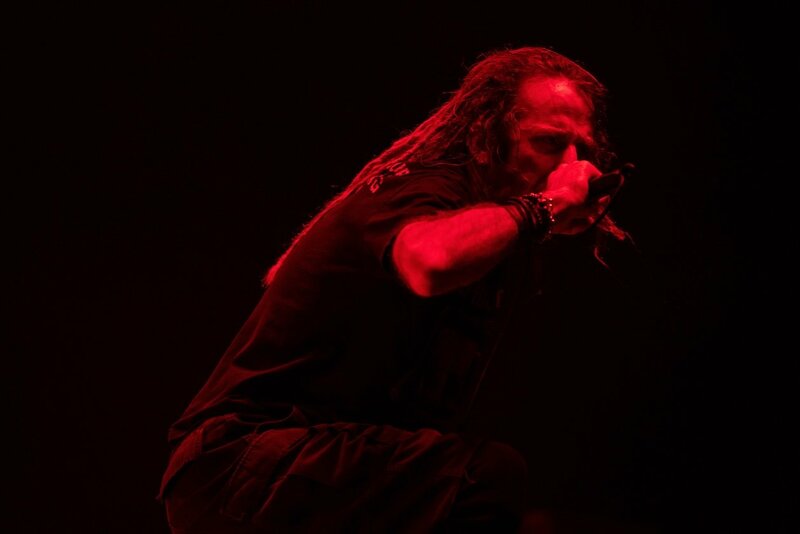 Andreas Koesler laut.de Lamb Of God Support auf Slayers Farewell-Tour. – Lamb Of God.